Bring your fishing pole!!! 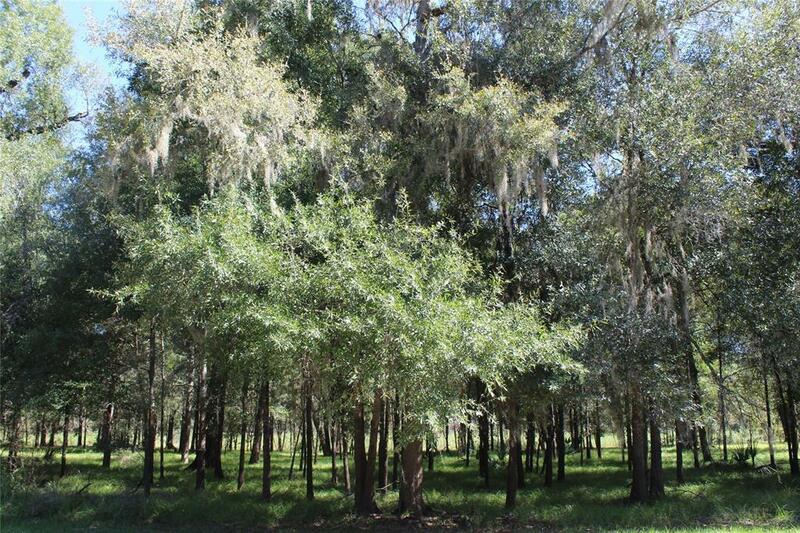 Available Now is this Waterfront Lot in The Preserve of Texas aka Cypress Lakes. 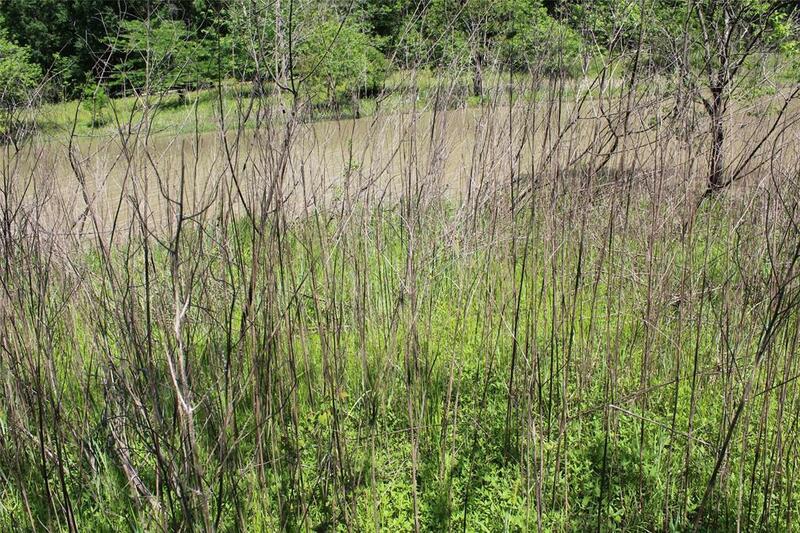 Place a park model home, build a cabin, or bring your RV to this beautiful lot. Buyer can connect Water, Electric, and Sewer as they are located on this street. 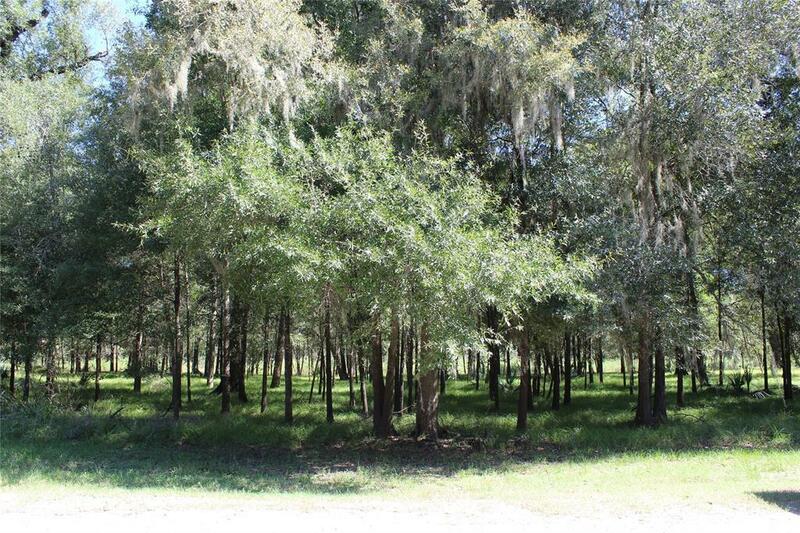 This lot has beautiful trees for a relaxing and beautiful setting. Make this your weekend retreat! 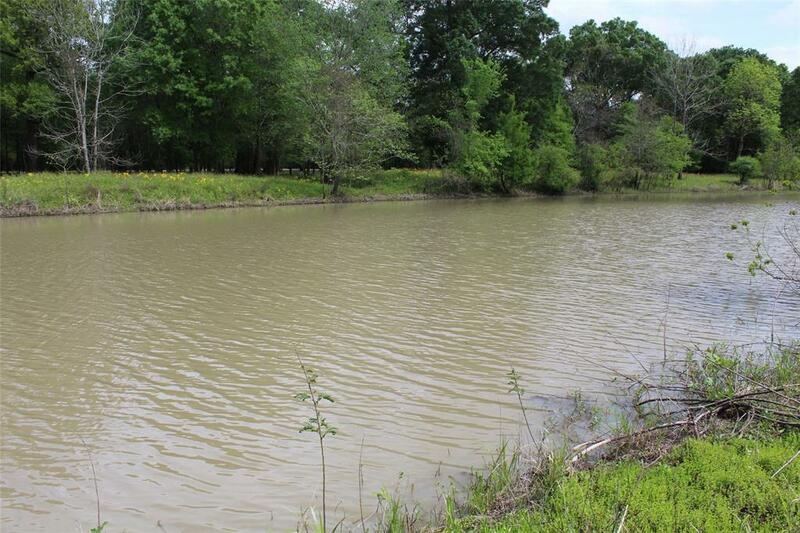 The Preserve of Texas has Amenities such as fishing lakes, access to the Trinity River, beach, picnic, park areas, splash pad, and pools. No Mobile Homes!